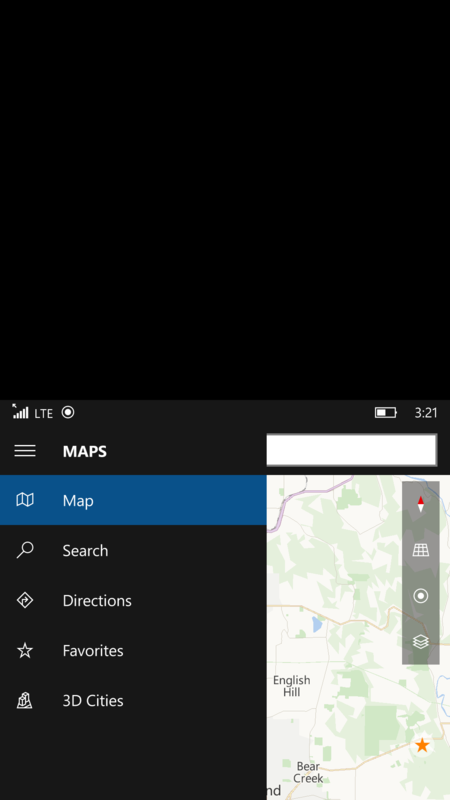 We’re rolling out Windows 10 Mobile Insider Preview Build 10536 right now to Windows Insiders on the Fast ring. You may have noticed it’s taken us a little longer than we would have liked to get a new build out to you – please read my post from earlier this week on the delay. I am happy to say this build has progressed through all our internal rings and now is ready for Windows Insiders. Insiders updating from Build 10512 will need to update their devices twice. You will see Build 10514 and Build 10536.1000. Run these updates. After these updates are installed, you’ll receive another update which will be Build 10536.1004. This process will take a bit more time than usual but this update has all the important fixes for Build 10536 so you will want to make sure you take BOTH updates. If you don’t have a problem going back to Windows Phone 8.1, you can update directly to this build (10536.1004). Updated Photos app: The Photos app has been updated to include features you have been asking for to help you do more with your photos. 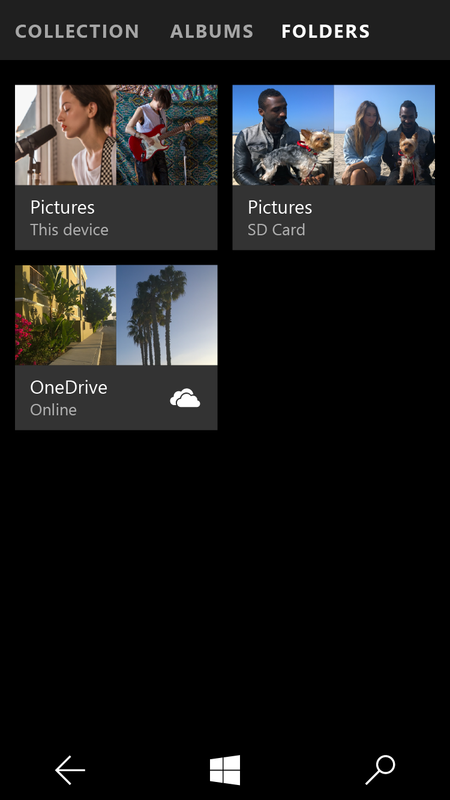 This update introduces a folder view that makes it easy for you to see your OneDrive and PC folders in the Photos app. On your phone, you can also see folders on your SD card. This update also brings faster photo viewing and context menus. Specifically, for phones, zoom and panning is faster, and we’ve introduced favorites. Make sure you’re running the latest version of the Photos app from the Store to see all these improvements on your phone (version 15.9). This update hasn’t yet rolled out for PCs but will roll out shortly. One-handed mode: When we introduced one-handed mode for larger phones, we heard feedback saying many Insiders would like it even on smaller devices. In this build, we have also enabled the ability to use one-handed mode on all phones which can be enabled by pressing and holding the Start button. When you do this, your screen will slide down so you can reach items at the top of your screen. To slide the screen back up, tap the black space at the top of the screen, or press and hold the Start button again. One-handed use will also naturally time out after several seconds and return to your regular view. Give it a try and let us know what you think. 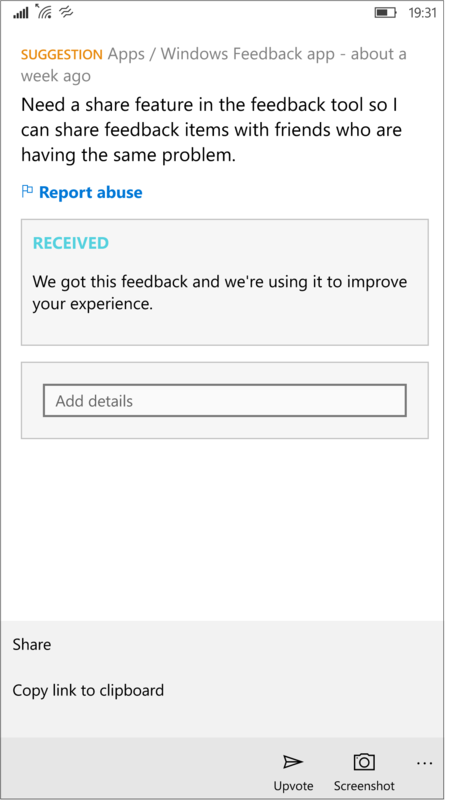 Share your feedback: Also as we have previously announced on the Windows Insider Preview build 10527 for PC, you can now share your feedback submitted through the Windows Feedback app. Remember to keep checking the Store and grab the latest app updates from there too and be sure to keep sending in your feedback via the Windows Feedback app!